Since 1999, Pro Exteriors has been serving Milford, DE, offering homeowners top-notch services to address their particular needs. When you work with us, you’re harnessing three generations of expertise, quality, and outstanding service so you can rest assured that your beloved property is in good hands. We also have financing option available to help you ensure you have what you need to bring your dream home to life. Pro Exteriors teamed up with Wells Fargo to provide you with convenient applications and quick credit decisions so you don’t have anything to worry about. Whatever the scope of your home improvement project, we guarantee that it will be carried out professionally, completed not only according to specification but in a timely manner as well and on budget. Pro Exteriors underwent training from and was certified by GAF® and CertainTeed®, some of the biggest names in the home improvement industry, so know that you will be working with not just someone capable but a team of true experts to address your needs precisely. 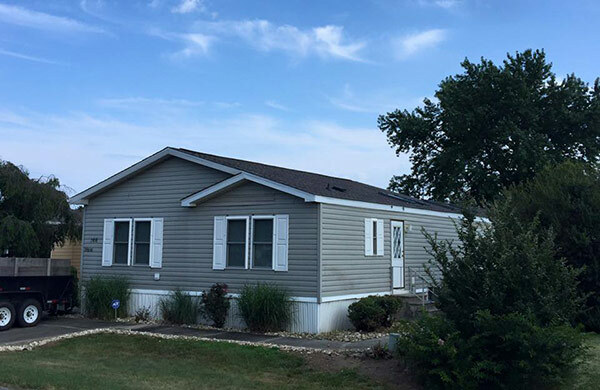 Pro Exteriors has been committed to offering only the best products and services in Milford, DE for more than 15 years now and we’ll continue to uphold that commitment for the years to come to guarantee customer satisfaction regardless of what you require. To learn more about our services and what we can do for you, just give Pro Exteriors a call today at (302) 664-1700. To request a FREE, no-obligation estimate, simply fill out our online form and we’ll get back to you right away.